Scientists have gained a deeper understanding of the global carbon cycle, finding that much of the planet’s carbon dioxide is stored deep beneath soils — with important implications for climate change. Since we’re kids, we’re taught about natural cycles — the most common two being the water and the carbon cycle. 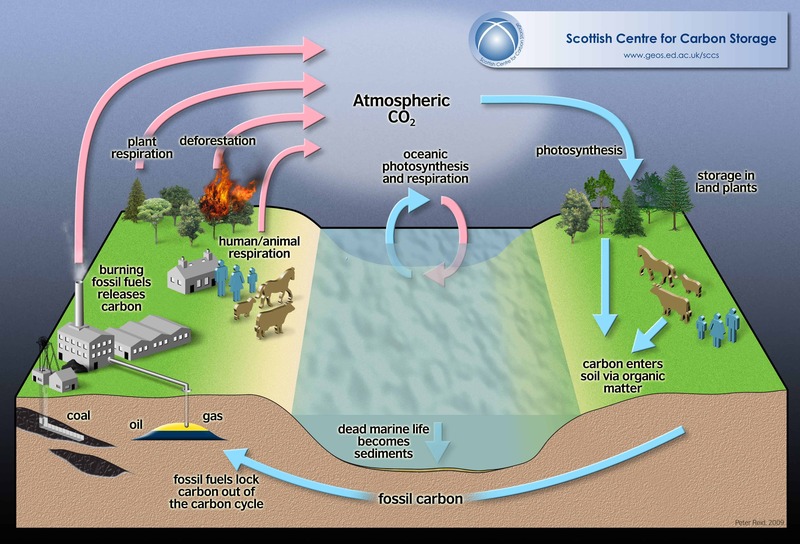 We’re taught that there’s a balance in these cycles, preventing the Earth’s carbon from being released into the atmosphere or being completely absorbed into the water and rocks. In this period of our planet’s history, this balance is perturbed by the industrial activities of mankind. The basic process is extremely simple: we’re outputting too much carbon dioxide, at a much faster rate than it can be absorbed through natural processes. This process is well-documented, and its effects are also clearly severe, though intricacies and details remain less understood. For instance, the influence of soils remains somewhat unclear. A simple representation of the carbon cycle. Kramer and colleagues conducted the first global-scale evaluation of the role soil plays in storing carbon. They analyzed soils and climate data from the Americas, New Caledonia, Indonesia and Europe, and drew from more than 65 sites sampled to a depth of six feet from the National Science Foundation-funded National Ecological Observatory Network. In particular, they focused on how carbon is dissolved into the soils, and what are the minerals that help store it. This let them develop a map of carbon accumulation, and gain a better understanding of the pathway which leads carbon to be trapped in these soils. Spoiler alert: there are few reasons for optimism. The good news is that according to this estimate, soils currently store about 600 billion gigatons of carbon (two times more than mankind’s output since the Industrial Revolution). However, the bad news is that if temperatures continue to rise, this could severely impede the amount of carbon soils will store. This would happen because water is the main mechanism through which carbon gets dissolved into the soils and even if rainfall remains unchanged, higher temperatures mean less water penetrates the soil. This also helps to explain why wet soils store more carbon than dry ones. Researchers also found that deeper soils store surprisingly much carbon — but the storage pathway is largely similar. 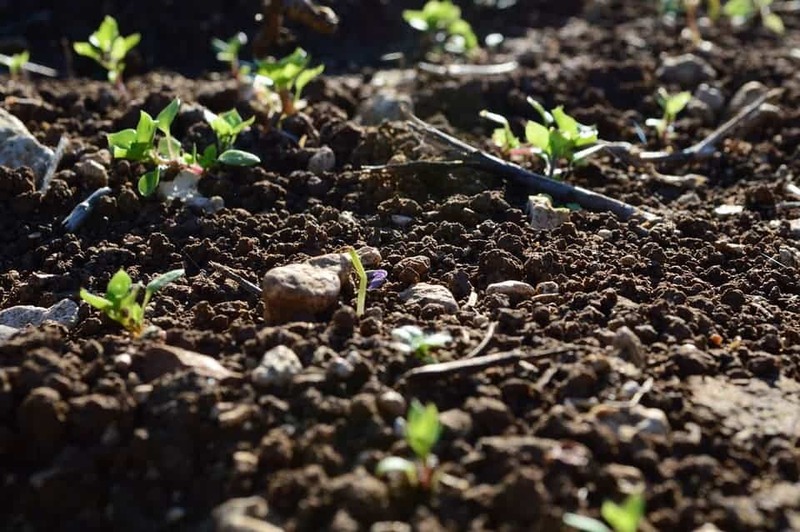 So while carbon store in the deeper parts of the soil won’t be directly affected by rising temperatures, the pathway through which this carbon is stored is altered –. essentially, this pathway relies on water to seep carbon from roots, fallen leaves, and other organic matter, and transport it into the deeper layers, where it remains trapped. Simply put, if there’s less water, there’s less stored carbon. Generally speaking, wet forests tend to be the most productive environments, as the thick layers of organic matter from which water will leach carbon and transport it to minerals as much as six feet below the surface. “This is one of the most persistent mechanisms that we know of for how carbon accumulates,” Kramer said. This isn’t the first study to draw an alarm bell regarding the soils’ impact on carbon levels. Two years ago, another study found that the ability of soils to absorb carbon has been dramatically overestimated, whereas just a few months ago, soil erosion was highlighted as a potential source of additional carbon release into the atmosphere.